Connecticut University – The continuous change in the environment may cause a massive problem, not only for humans, but for many other species around the world. The information was unveiled by a recent study published in US Journal Science. According to this report, a four degree Celsius temperature inclination in the global temperature could lead to a huge disaster for a number of species around the world. It’s a massive problem and can result in a severe problem if not paid enough attention. According to Mark Urban, Study Author, the climate change problem has caused a lot of problems. There is an urgent need for new strategies that can easily get rid of the worsening effect of global warming. The required steps are to be taken immediately to ensure that thing don’t go out of control. Urban is an evolutionary biology and ecology researcher at the University of Connecticut. It is not the first time when a study like this has taken place. According to reports, the team of researchers evaluated over 131 studies about the change in climate and its impact on fauna and flora around the world. The conclusion of all these studies expressed worry about the increasing level of temperature. 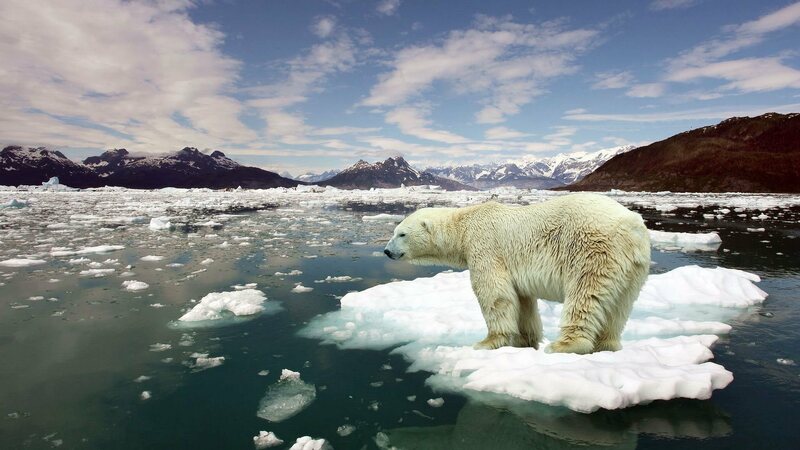 It stated that with each rising unit in global temperature, more and more species were getting exposed to the risk of extinction. As per the study, an increment as little as 2 degree in the temperature could lead to 5.2% extension of species. Moreover an extra one-degree rise in this temperature could expose 8.5% species to risk. The study reveals that if everything keeps going on, in the same way, it can further threaten to 16% species. Different parts of the world are exposed to this risk in different manner; hence, there is an urgent need for a uniform strategy that can fight this issue.